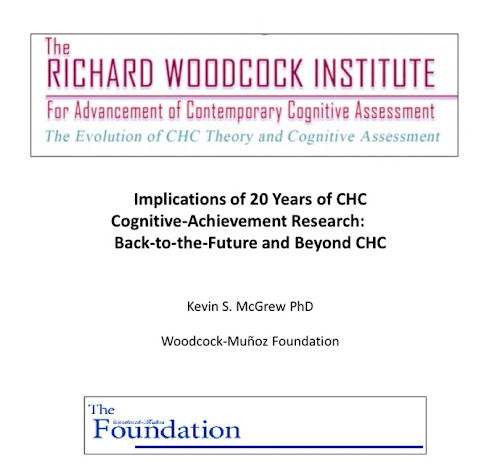 The primary slides for the above presentation are now available for viewing via SlideShare. 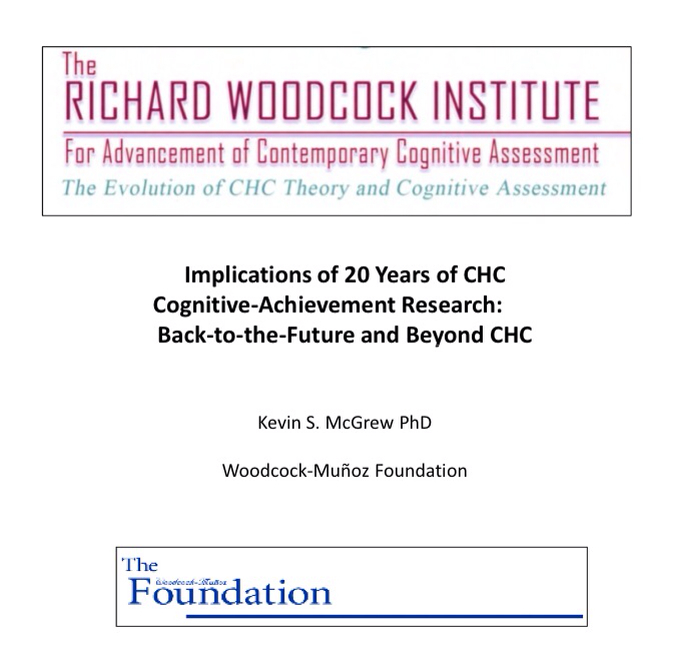 I have also prepared a manuscript that will soon be available for download from the Woodcock-Munoz Foundation web page. Stay tuned. 10-15-12 Update. Some people, due to agency filters or whatever, have been unable to view the slide show. I have made a PDF copy of the slides that can be downloaded by clicking here. It is a 4+ MB file so be sure your agency/organization does not have some kind of filter set to not allow for files that may be this large.